We are looking for national and international artists with a concept for our container! Since 2002 the Prima Kunst Container has been a permanent exhibition venue in association with the Stadtgalerie Kiel and is located in the inner city. Especially young and not yet established artists shall be given an opportunity to present their positions to a broad diversity of visitors. Due to the exhibition venue’s extraordinary quality, the chosen artist should be able to deal with the special location in a complex and conceptual way. 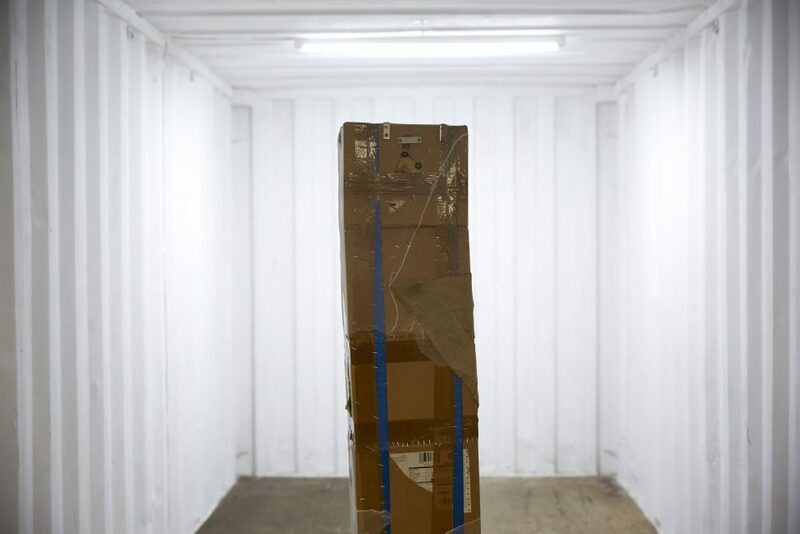 In the week before the containers opening the artist will be able install his/her project. On wednesday there will be a press conference and on friday 7pm is the opening of the Prima Kunst Container together with the opening of the city gallery Kiel. Again and again we get the chance to curate exhibitions or other activities in vacant open spaces. They often show up spontaniously and unexpectedly so that the artists have to deal with various requirements. Prima Kunst gallery therefore is an umbrella term for every other offspace, that we can use as a changing exhibition space. We are looking for national and international artists AND artists from Kiel with spontanious or ready-ish concepts for unforeseen spaces. The Performance Night is one of our beloved events we want to host again in November 2018. We are looking for national and international performance artists, who can apply until the end of July 2018. Apply until the 30th june of every year.